A renowned scholar-monsignor is killed in Rome while a Roman coin is recovered from a wreck off the coast of ancient Judea. It’s up to his young American protégé–a Jesuit priest–and a vivacious, brilliant archaeologist to connect these seemingly disparate events and unravel the tapestry that conceals in plain view the greatest mystery in the ecclesiastical world. Together they pursue their passion for truth—while fighting to control their passion for each other. What they uncover is an ancient Roman imperial stratagem so controversial the Curia fears it could undermine the very foundations of the Roman Catholic faith–much like the secrets emerging from the Vatican in today’s news. 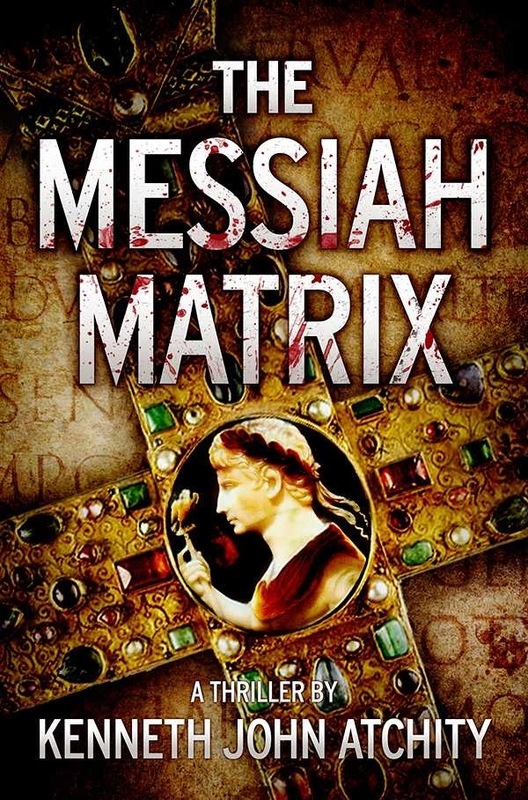 A truly packed novel working an an alternative premiss to the Christian holy trinity. When Monsignor Isaac is gunned down his work and research seem to be the only clues left behind to explain why as Emily and Father Ryan join forces to unearth what he discovered and bring his findings to light. This novel asks the question what if? Not as glitzy as the Da Vinci code but thought provoking.